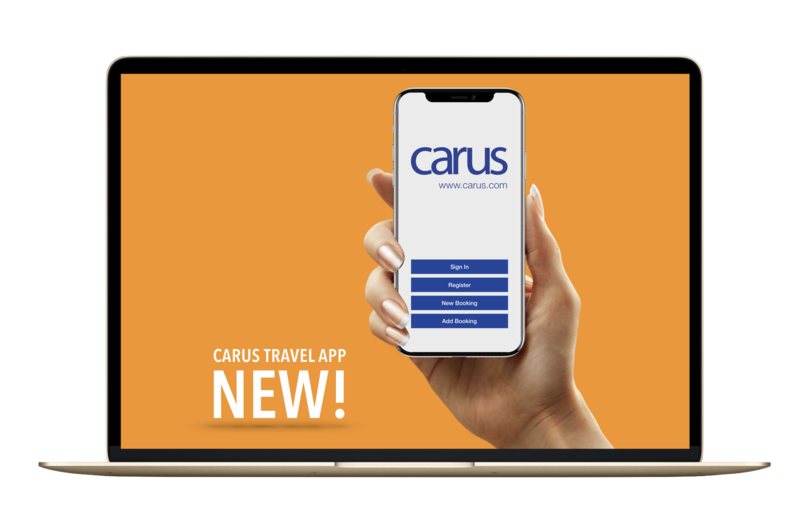 Having merged in February 2018 with Winpos, one of leading providers of PoS solutions in the Nordics, Carus is now one of the largest global suppliers of information systems to the travel and transport industry with a turnover exceeding 16m € and a team of over 150 dedicated professionals. With a customer base of corporate, state and privately-owned companies, we build and support systems that are critical to the operations of ferry, cruise, port and leisure businesses across the world. Carus partners with leading technology providers to ensure that our solutions are state of the art yet robust, allowing our clients to benefit from reliable systems whilst implementing new and innovative features. All Carus projects are supported by a range of professional services delivered by staff with a wealth of experience in the industry. These include consultants, project managers, implementers and trainers, all of whom have years of hands-on experience in the transportation world. Carus’s market leading solution CarRes, is designed to meet the marketing, sales and operational needs of ferry operators. It is extremely flexible allowing it to easily accommodate the wide ranging operational requirements of the various ferry companies in which it is deployed. Telesales and port staff are supported through user friendly screens which have been optimised to present all relevant information within a single screen display. Web sales are handled through a purpose designed online booking engine which can be customised to incorporate each client’s branding and specific web objectives. Distribution through Trade partners is also supported via dedicated APIs. Carus can uniquely deliver an integrated reservations and port system, which offers fingerprint check-in and boarding, ticket kiosks and handheld scanners at the point of embarkation. Carus’s excellence in the area of vehicle access systems has been recognized beyond the maritime industry and we now also provide the revenue collection system for the Öresund Bridge that links Sweden and Denmark which is one of the world’s largest transport infrastructure projects. 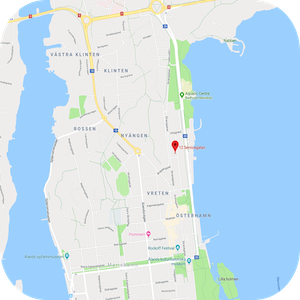 Commuter tickets, gift certificates and loyalty programs within CarRes all assist in maximising repeat sales to existing customers and, when things don’t go quite to plan, CarRes has automated SMS passenger alerts advising of service changes and simple routines for transferring bookings to alternative routes or sailings. 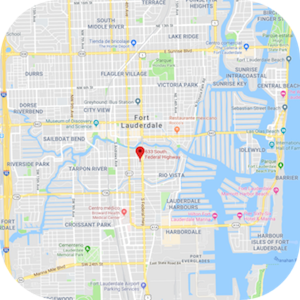 The need and demand for information throughout companies has never been greater and CarRes delivers a wide range of methods for meeting this requirement. Operational reports such as manifests are provided within the application itself, while more general business intelligence requirements can be satisfied through ODBC connections directly to CarRes or through an interfaced data feed to your corporate data warehouse. Since we met in the 42nd Interferry Conference in Split last year, Carus has welcomed Victory Cruises and Brittany Ferries to our impressive list of world-beating clients. Victory Cruises have implemented the Carus Reservation system for their specialist cruise program that serves the US Northeast during the summer and moves down to provide cruises between the US and Cuba during the winter months while Brittany Ferries have deployed the Winpos Point of Sale solution on the Connemara, the latest vessel to join their fleet which operates between Ireland, Spain and France. 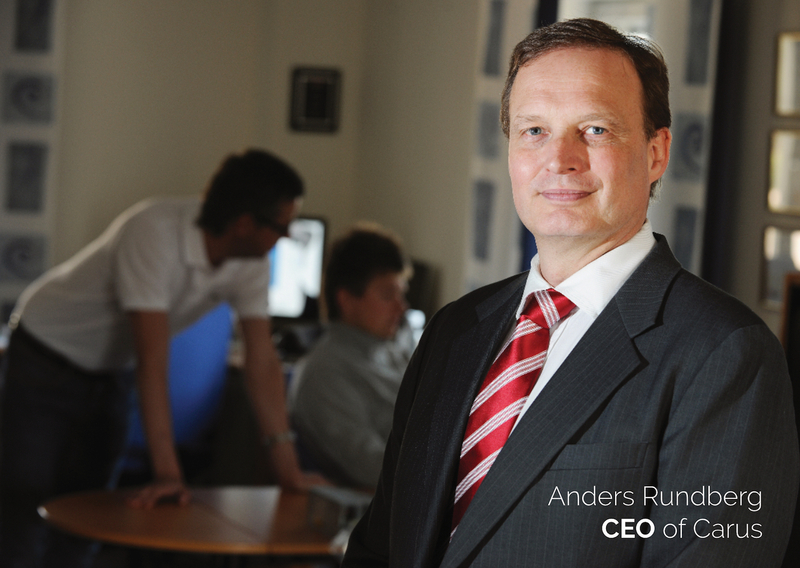 … we live and breathe ferries, that’s the key to our success! 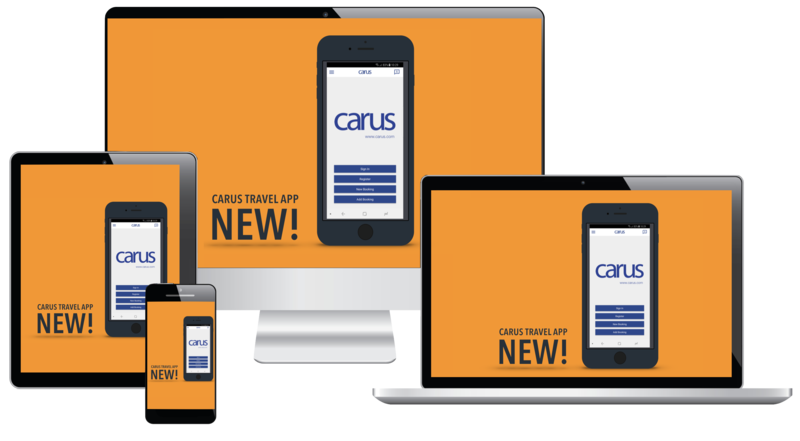 In a landmark year Carus have doubled their staff count, quadrupled annual revenues and taken their latest digitalization step with the launch of the Carus App.